Just by listening to a user’s voice, technology in Apple’s new headphones can help you ensure that you never put on your headphones the wrong way again. The new headphone technology will be able to detect how the headphones are being worn, solving the problem that some users have of wearing the headphones the wrong way. Using an array of new microphones, the audio accessory will be capable of switching channels automatically. In the patent application published on November 8th of this year at the United States Patent and Trademark Office, Apple’s team clearly describes the new technology’s purpose: "System and method for automatic right-left ear detection for headphones." The new headphones can thus detect how the person is wearing the headset, automatically readjusting so that the left-channel audio will play out of the left-hand ear cup and the right-channel audio out of the right-hand ear cup. 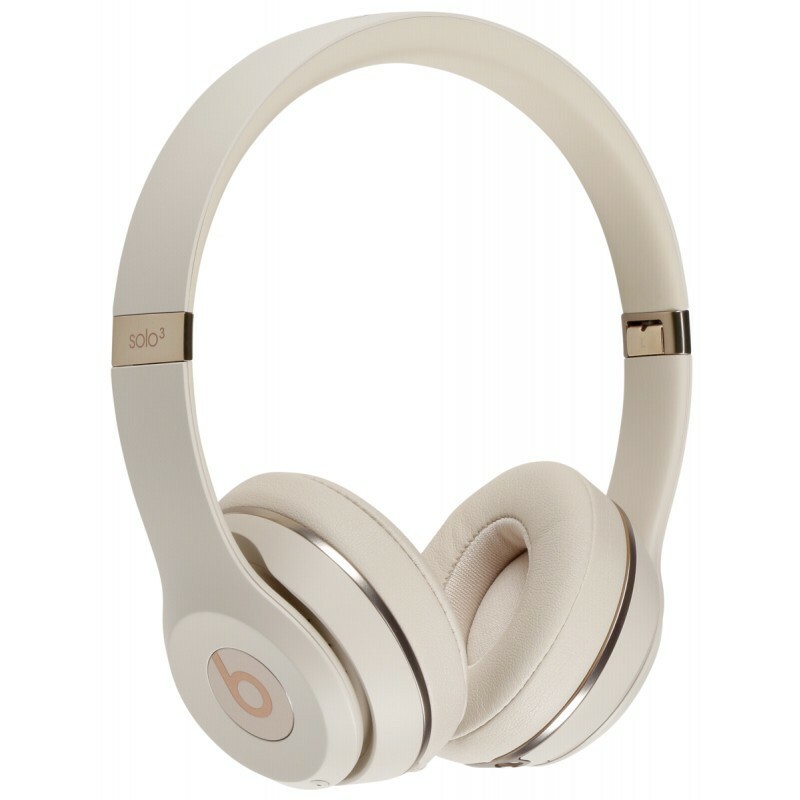 At the same time, the headphones themselves are not labeled with left and right designations in the design or direct labeling like other manufacturers have chosen to do. The new technology consists of a set of five microphones placed strategically around each earcup - front, back, top, below to the left of the earcup and one inside towards the user’s ear. The technology listens to the user’s voice, checking the volume and thus figuring out which edge is closest to the person’s mouth and thus determines the orientation of the headphones. After the orientation is determined, the audio signal is then fed into each of the ear cups appropriately. Another benefit of having multiple microphones is eliminating external noise when a person wearing the headset, makes calls or voice commands. Having five microphones in each ear cup of a pair of headphones would make it easier to isolate a person’s voice from background noise. In addition to making clearer phone calls, the technology would also help Siri better understand voice commands in varying surroundings. Apple has also filed a prior patent in October, "Electronic Devices with Configurable Capacitive Proximity Sensors," for proximity sensor electrodes in the earcup to hep determine the ear’s presence and shape to figure out if it is the left or right ear. Interestingly enough, the new technology can be used in a pillow to help figure out the way a person is sleeping. 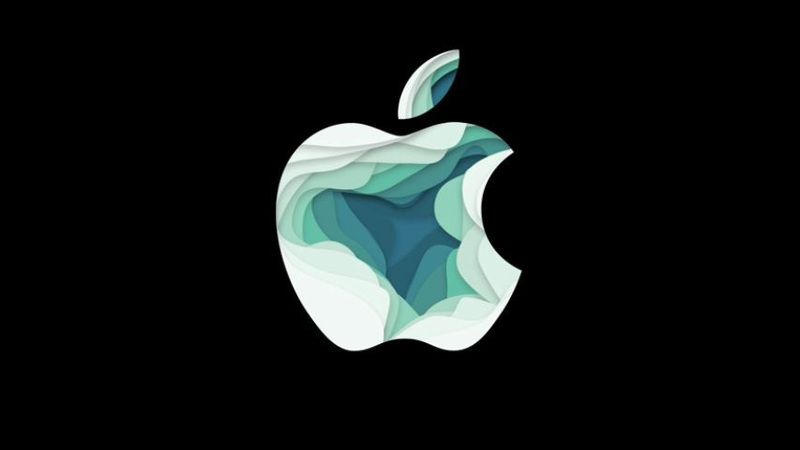 Apple has been working on several headphone improvements, ranging from its patent on “Spatial Headphone Transparency” which adjusts an audio feed to sound like it is coming from a person’s surroundings instead of headphones. Another idea for a headphone that can function as a speaker has also been proposed called a “dual-mode” headphone as well as headphones that have sensors useful for healthcare and sports fitness monitoring. This next-generation headphone design can transform a stereo loudspeaker automatically, offering new technology integrations for potential EarPods, AirPods or Beats models in the future. While Apple proactively files patents for many technology ideas, the company does not always necessarily develop these ideas into full-fledged products. However, headphones are potentially different given Apple’s keen interest in audio from iTunes to Apple Music, HomePod, Apple TV and now Apple’s own movie and TV shows. Well known industry analyst Ming-Chi Kuo also estimated in 2017 that Apple would sell 28 million AirPods or more this year.